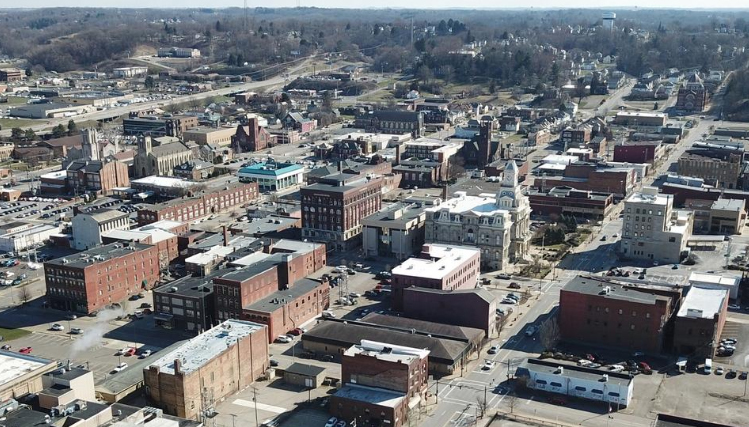 ZANESVILLE — When Jay Bennett returned to Zanesville in 2014 to take over as the city’s public-service director, he found an external hard drive sitting on his new desk. None of the office’s computers was connected to a shared network, so the hard drive was used to back up his files and share them with others. Bennett had spent more than a decade working in private- and public-sector development jobs in the Pacific Northwest. Experiencing fast internet speeds at his rural home in Eugene, Oregon, and seeing the beginnings of smart cities and the footprint of Google in Seattle showed Bennett that communities there made technology a priority.